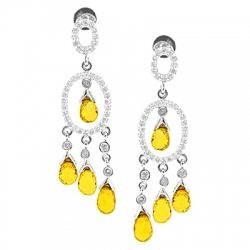 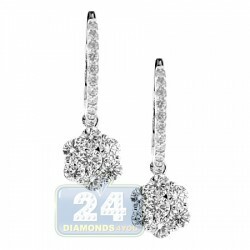 Striking and captivating, these graceful diamond dangle earrings glisten from every angle! 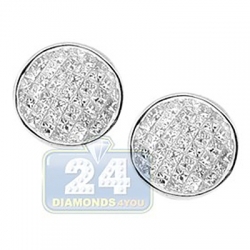 Professionally made of cool 14 karat white gold, they're highly polished to have ultra smooth finish. 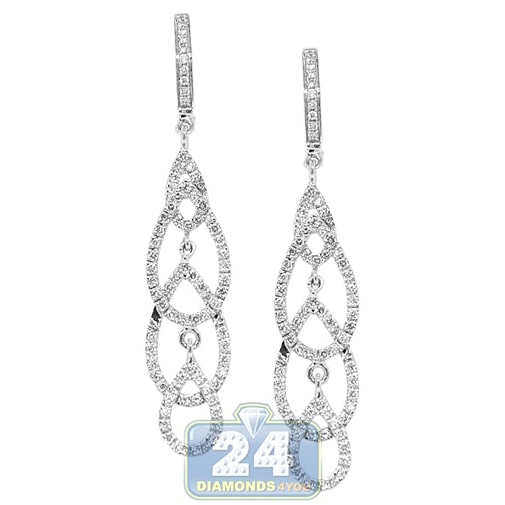 Our women's open earrings are encrusted with 0.66 carat of icy white round brilliant-cut natural diamonds. 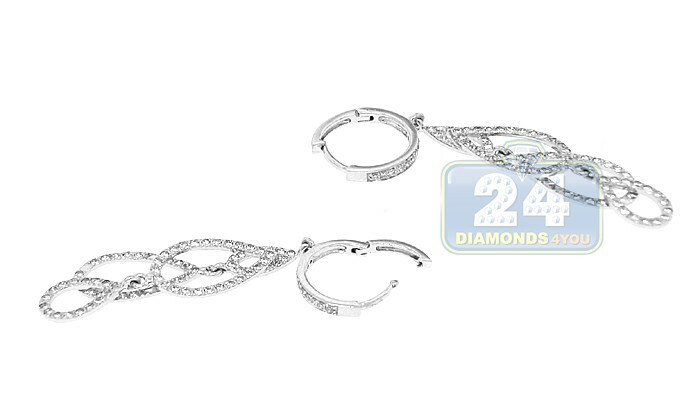 The piece measures 43 mm in hanging length and 8 mm in width. 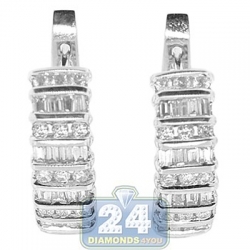 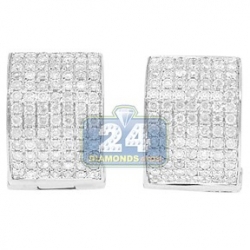 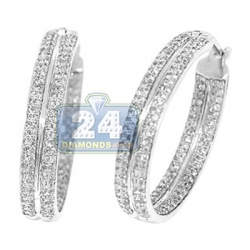 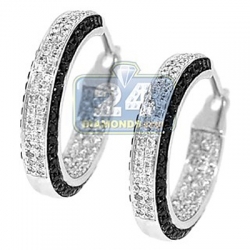 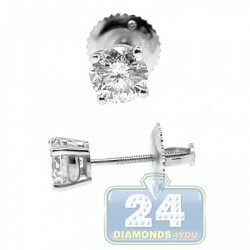 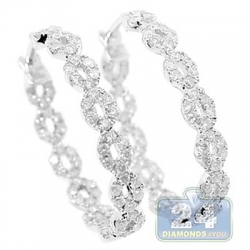 These diamond earrings have a strong secure backing and very elegant versatile look!